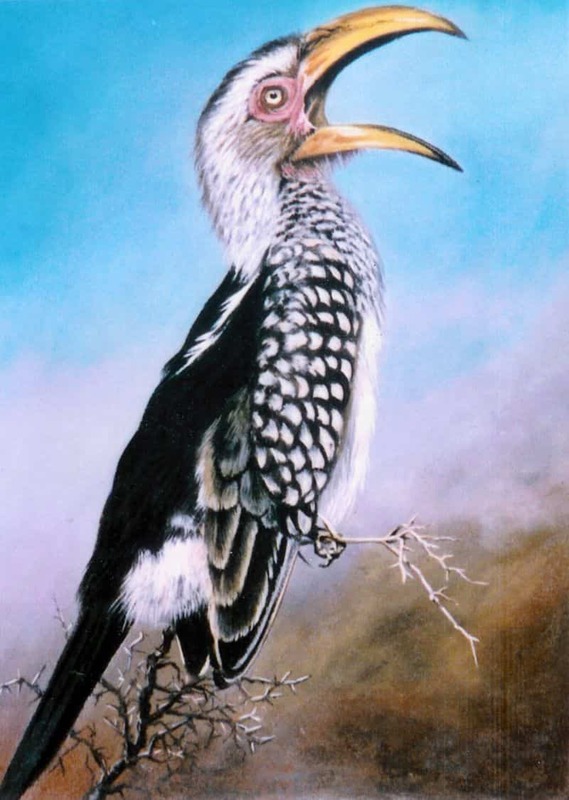 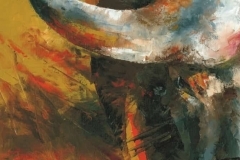 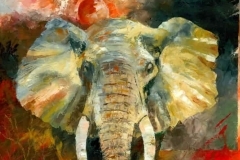 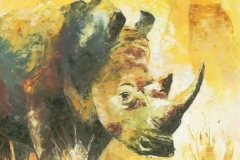 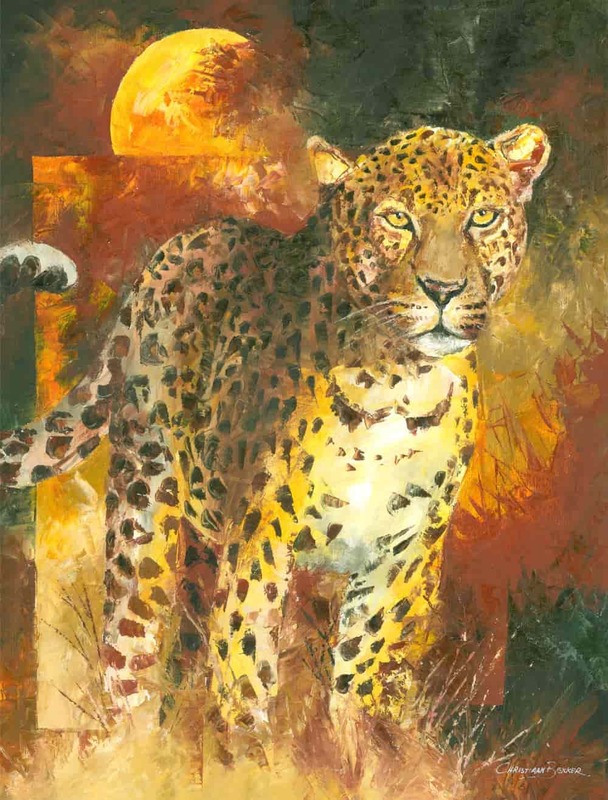 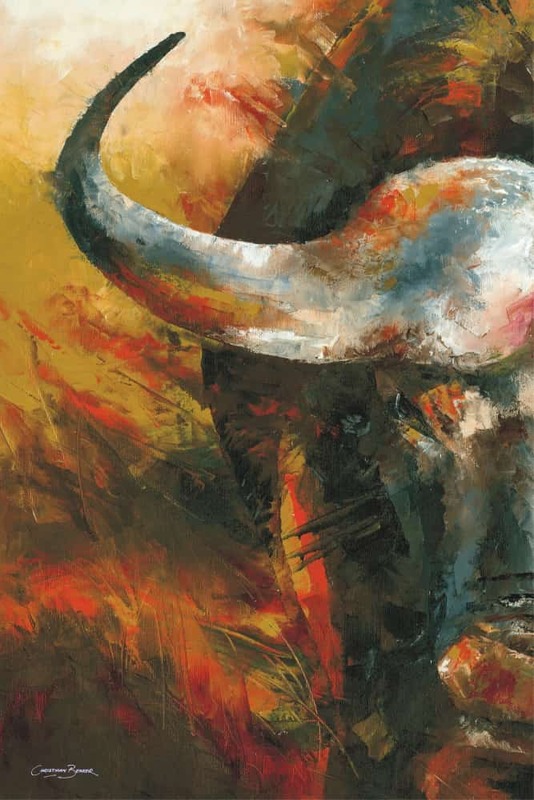 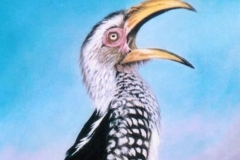 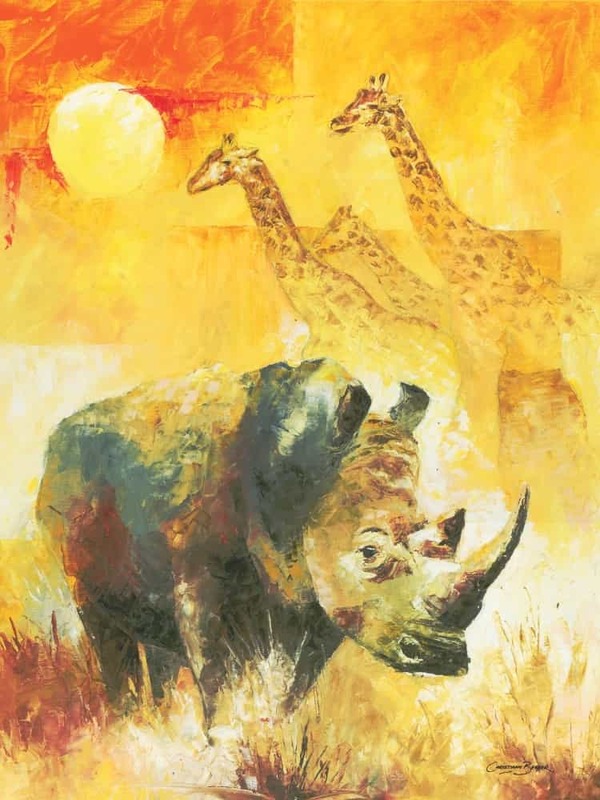 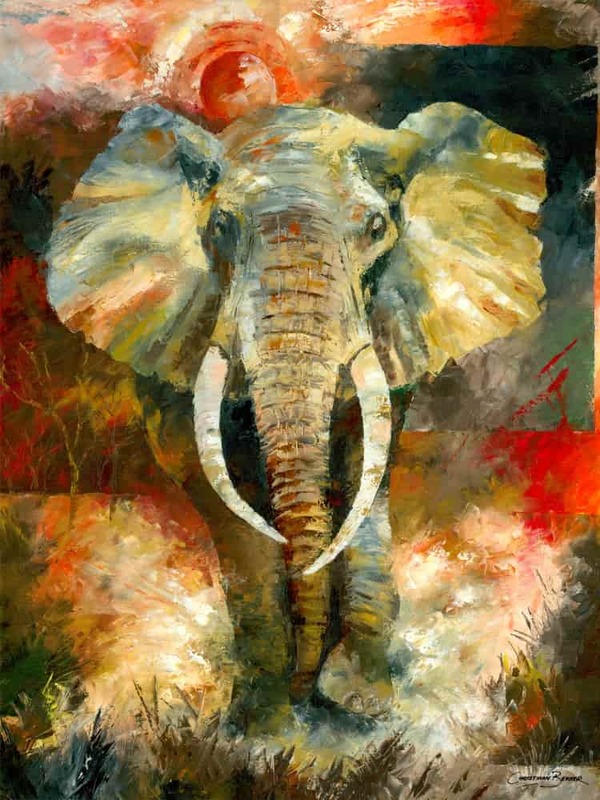 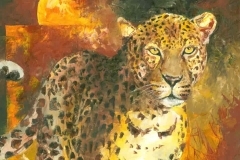 African Wildlife oil paintings and prints by artist, Christiaan Bekker, done with palette knives on stretched canvas for sale. 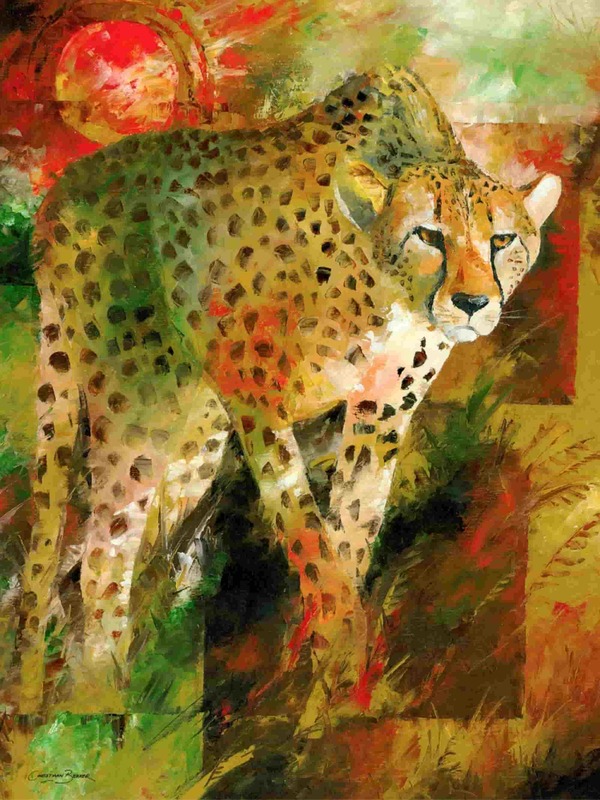 First of all, the canvas prints are ready to hang in your boardroom, office and home or most probably as a gift to a friend who loves the outdoors. 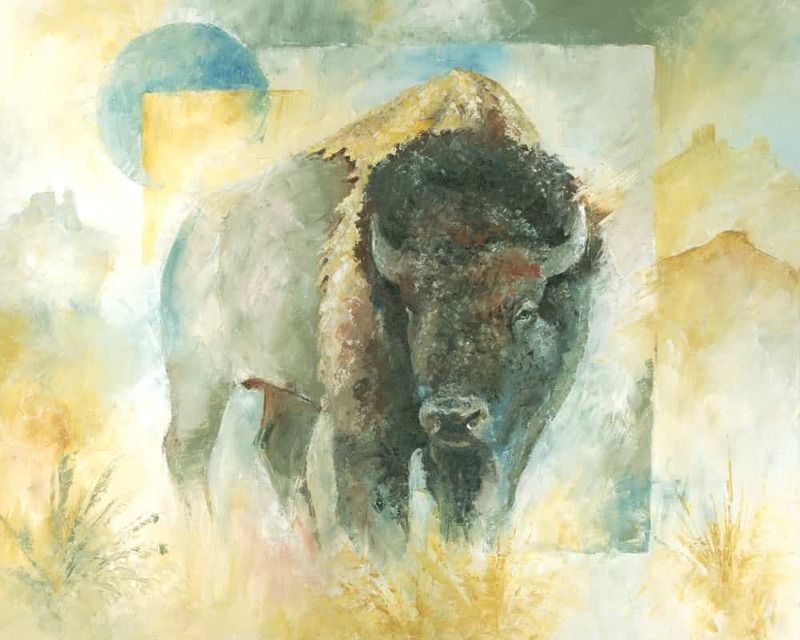 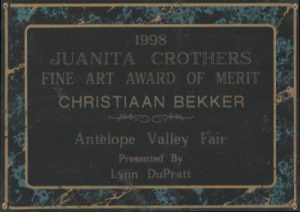 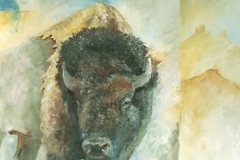 In addition to African wildlife the artist also create American wildlife such as the Bison, Elk and Moose. 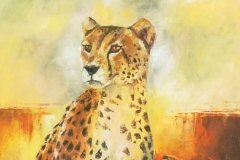 Animals like elephants, cheetahs, cape buffalo, leopards and rhinos in the wild makes it specially relevant. 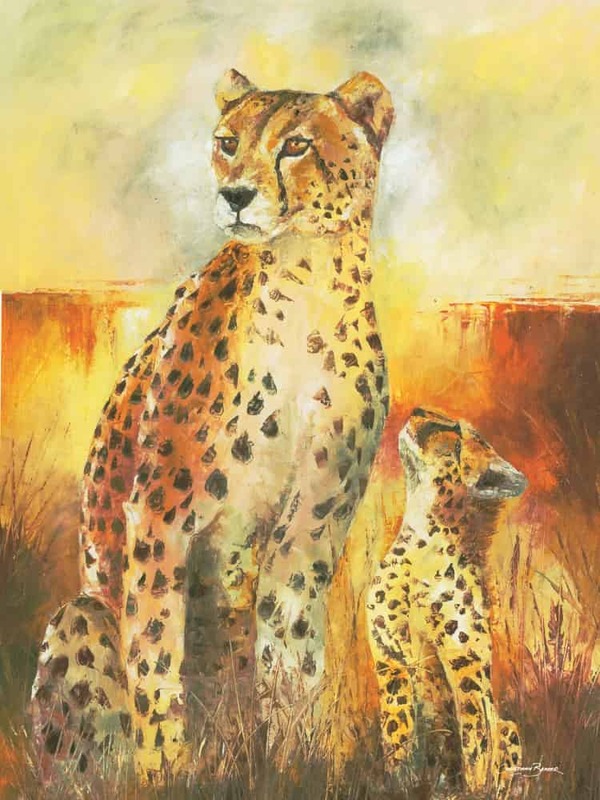 Sketches, drawings and prints of these animals available as a gift to outdoor enthusiasts and a loved one. 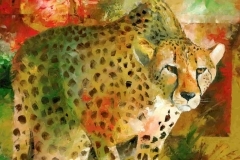 Most of all, you can also apply for a credit line to make monthly payments on original art!